Why should a Personal Trainer incorporate basic coaching strategies into his or her practice? Let’s think about a very common scenario – one that I have seen frequently in my own practice. You begin working with a new client. The client is excited for the first couple of weeks and gives 100%. He does all of his “homework” between sessions and shows up on time for your scheduled meetings. During week 3, the client starts to lose enthusiasm. He cancels his session saying he has to work late. He later admits he went to happy hour with some friends after work and slipped into his “old habits”. When he gets on the scale at the end of week 3, he has gained back 2 of the 4 pounds he lost in the first 2 weeks. He is devastated and says, “Here we go again.” What does he mean? How will you help the client get back on track and address those habits and negative thinking? As Personal Trainers, we use proven nutrition and fitness techniques, but oftentimes, they are not enough. As you learn the coaching strategies taught in this course, you can begin to think about the opportunities to expand your existing practice and increase the success of your clients. This course is designed specifically for Personal Trainers to improve client results by focusing on the power of the mind and helping our clients to build awareness about their own self-limiting beliefs about their abilities. 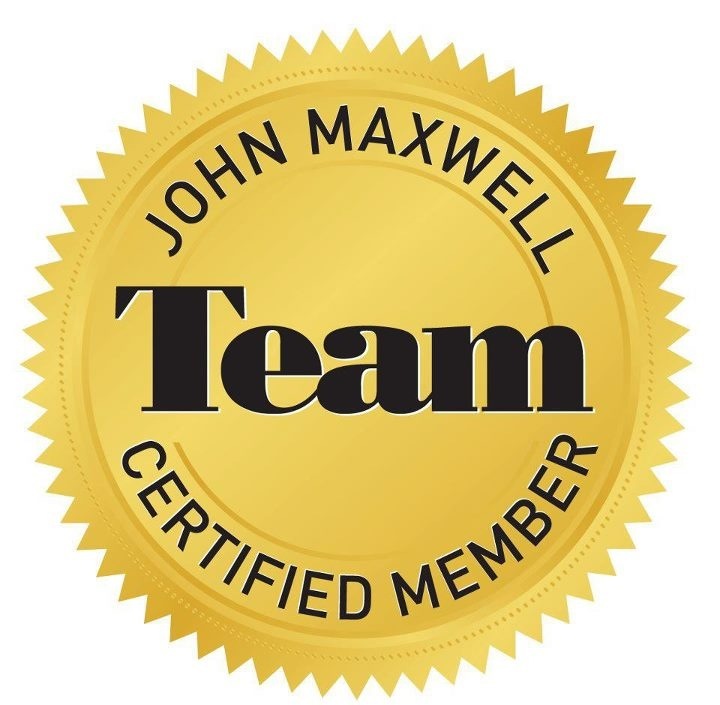 According to the International Coach Federation website (the main accrediting and credentialing body for coaches), 99% of clients are satisfied with the overall experience of coaching and 96% of clients would repeat the process. In this course you will learn the missing ingredient that has been holding your clients back from reaching their full potential. Using her knowledge and experience in coaching, positive psychology, behavior change, mindset, weight loss, and personal training, she developed a unique approach to help clients develop new habits to lose weight and exercise. Her approach helps clients achieve results they have never achieved before by focusing on the whole person. 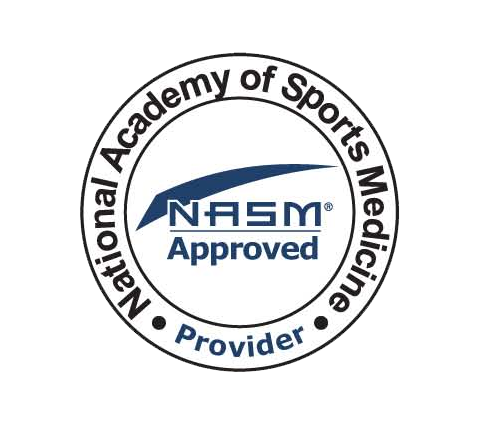 She is also approved by the National Academy of Sports Medicine to teach other health professionals her proven strategies. Loved this- so many truths! This course has been awesome because it has made me realize that there is so much more to coaching and personal training that I thought. The mental and emotional struggle of the client that comes with it are things that shouldn't be neglected and this course teaches you how to go about working with those emotions. I definitely recommend this course to any personal trainer, regardless of the type of clientele that you have. I work with weight loss clients and athletes and I know this course will be beneficial to the growth of my clients and myself as a coach.